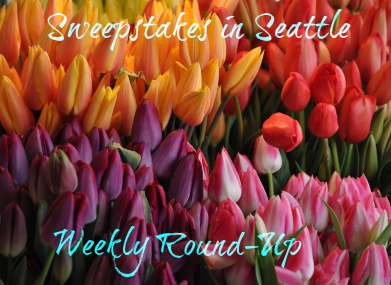 Sweepstakes in Seattle Weekly Round-Up 6/3 – Win $10,000, a trip to London, an Instant Pot, gift cards & more! We were blessed with a gorgeous Saturday and made the most of it, working in the yard and enjoying being outside. The second half of the weekend (today) is supposed to be cooler and rainy – a perfect day to get caught up on sweepstakes! There were really nice sweepstakes this past week, so be sure to go through the round-up and enter- you might be the next winner! Let me know if you won a prize recently and I’ll share it on the next weekly round-up!